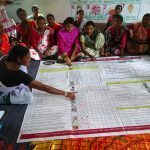 A mobile app, introduced in Litipara block by Welthungerhilfe’s partner NEEDS, helps ASHAs provide quality maternal health care. 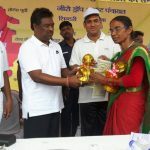 Sajoni Soren works as an Accredited Social Health Activist (ASHA) in Hethbandha Panchayat in Litipara block. 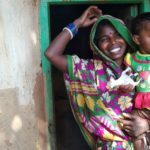 The 30-year-old spreads awareness about mother and child health and monitors ante and post-natal progress of pregnant women in her village. 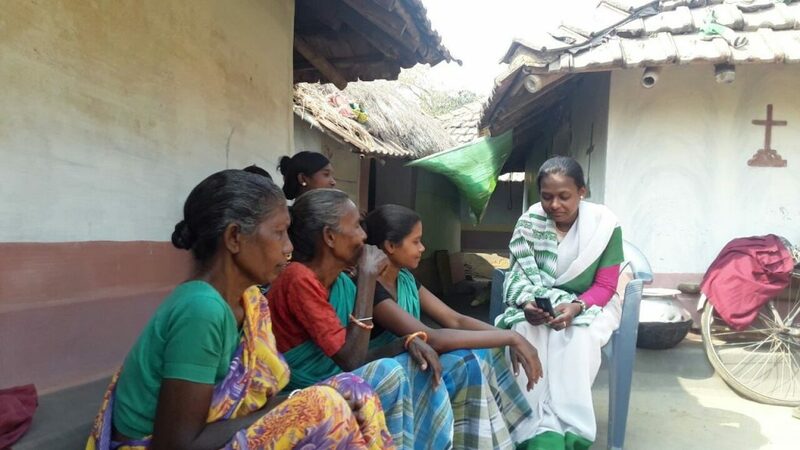 To aid ASHA workers like Sajoni and to ensure quality maternal health care, NEEDS, Welthungerhilfe’s partner in the European Union co-funded ‘Initiative for Transparent and Accountable Governance Systems in Jharkhand’ project in Litipara block, has introduced a mobile app called Mobile for Mothers (MfM). The app launched in collaboration with the Jharkhand government helps ASHAs record the health parameters of pregnant women till their safe delivery. “As soon as I find out that a woman in the village is pregnant, I register her and begin to track her progress with the help of the app,” said Sajoni, who is using mobile for the first time in her life. 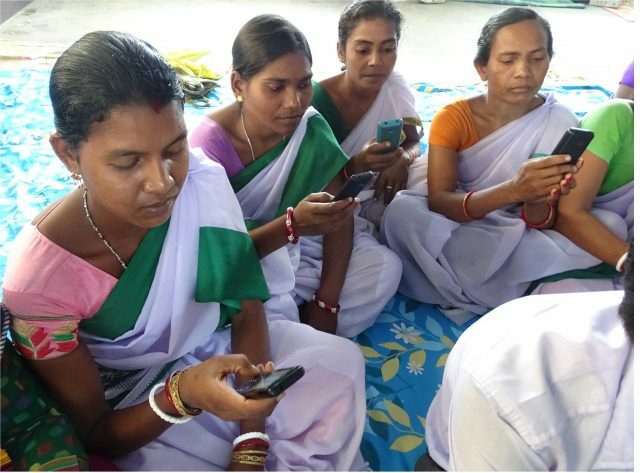 More than 100 ASHAs have been trained on the MfM app under the project. 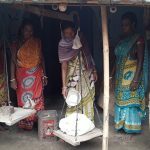 These ASHAs have been able to reach out to 85% of pregnant women in their areas, of whom 100% have gone for institutional delivery. 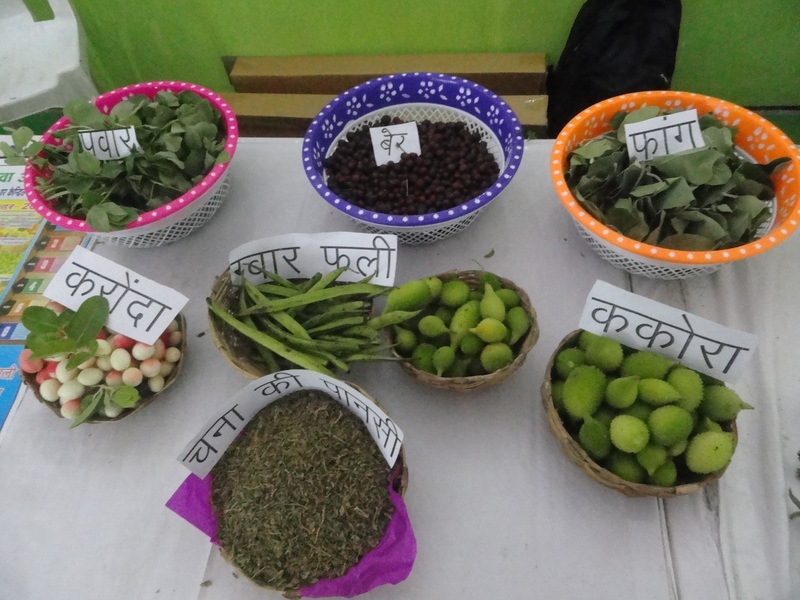 Welthungerhilfe, along with its local partners Badlao Foundation, PRAVAH, NEEDS, LEADS and EKJUT is implementing the “Initiative for transparent and accountable governance systems in Jharkhand” in four districts: Khunti, Dumka, Pakur, and Sahebganj. Through a multi-stakeholder approach, the European Union-supported programme aims to enhance capacities of public service providers and functionaries for better service delivery, transparency, and accountability. 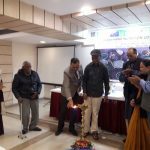 The initiative also aims to empower local self-governance bodies for improved citizen participation, planning, management and monitoring of public services.